Landless: A new cover for "Sleepers"
Here's an news flash for you about Megg Jensen’s bestselling novel SLEEPERS. Megg is one my pals on Twitter, and a good egg. To celebrate the re-launch of her book in January of 2012, she's arranged for it to have a new cover. This is by the artist PhatPuppy (Claudia McKinney). If you check out Claudia's website, you can see why Megg describes her as incredible. Synopsis: An adoptee raised in a foreign land, sixteen-year-old Lianne was content with her life as handmaiden to the queen, until a spell cast on her at birth activated. Now she's filled with uncontrollable rage and access to magic she thought had been bled from her people years ago. Even her years of secret training in elite hand-to-hand combat and meditation can’t calm the fires raging inside her. 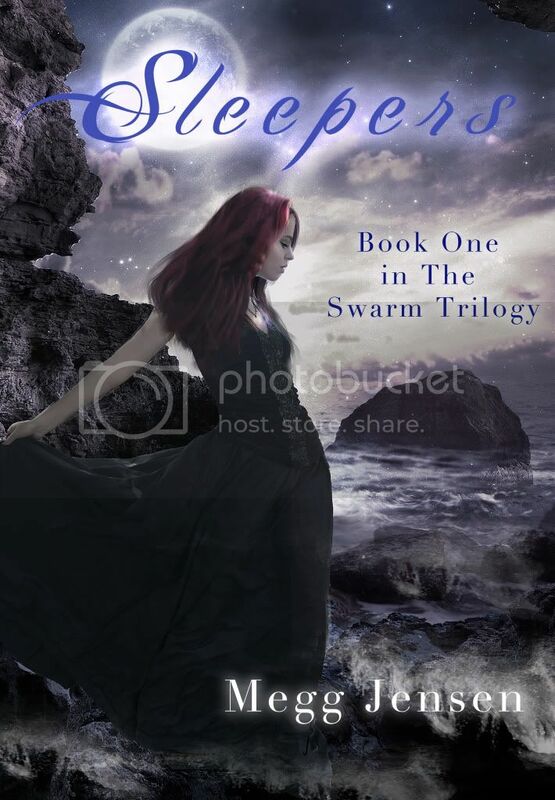 You can read reviews of SLEEPERS at Goodreads.